If you only use one essential oil, this is it! 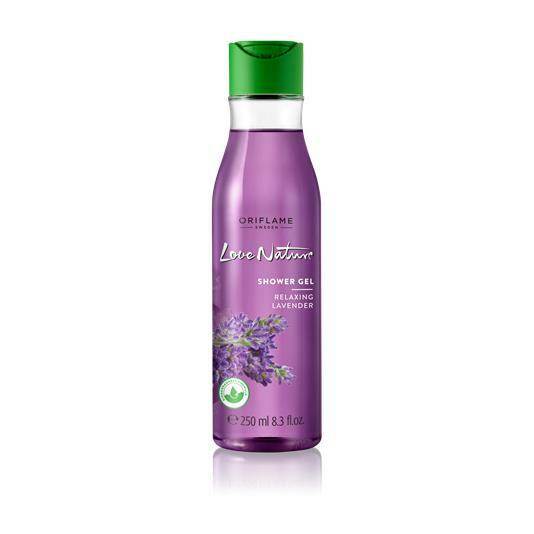 Lavender (lavandula angustifolia) is the most versatile of all essential oils. Most commonly known for its relaxing effects on the body, therapeutic-grade lavender has been highly regarded for the skin. It may be used to cleanse cuts, bruises and skin irritations. Research has revealed that the essential oil of lavender may be useful for treating anxiety, insomnia, depression, and restlessness. … In addition to helping with digestive issues, lavender is used to help relieve pain from headaches, sprains, toothaches, and sores. Lavender is a beautiful and well-known flower that grows in the south of France. 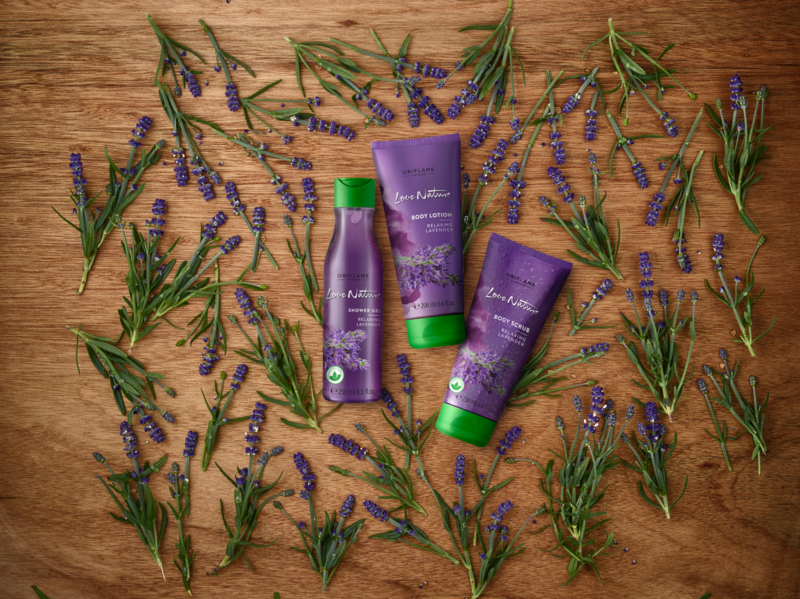 The cleansing shower gel, scrub and lotion with natural lavender oil help to soothe the senses, offering moments of relaxation and well-being. 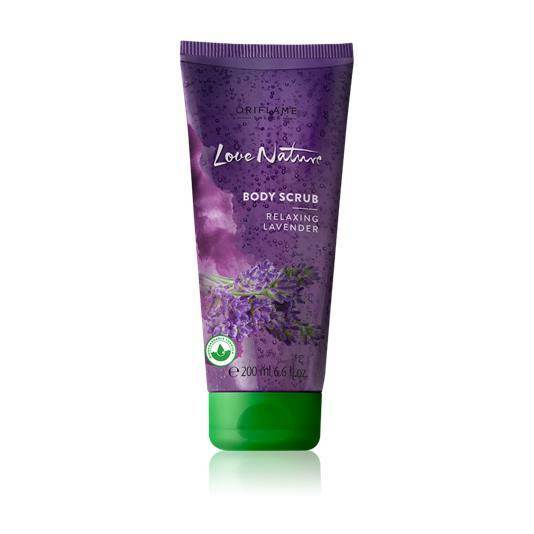 Hydrating body lotion with natural Lavender oil and enriched with moisturisers leaves skin feeling soft and smooth. With a soothing fragrance. A refreshing shower gel with natural lavender oil that cleanses and helps appease the senses thanks to its relaxing fragrance. Fully biodegradable formula. All Love Nature rinse products are Biodegradable, capillary products do not contain Silicone and all exfoliating products contain exfoliating granules of natural origin.